Courtesy of Warren A Miller, HRI Commercial Realty. Former manufacturing facility with multiple type spaces available including manufacturing, industrial, warehouse, office, showroom, flex space and R&D space. 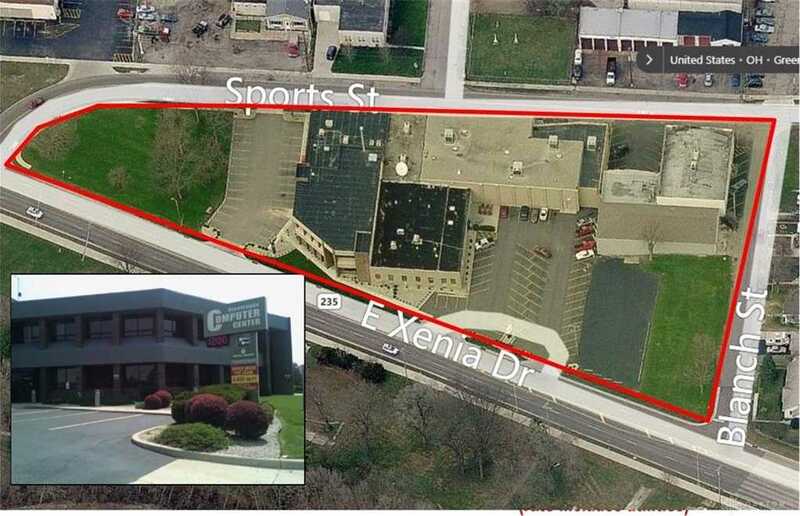 xD; xA; xD; xA;Centrally located in Fairborn less than one mile from I-675 and easy access to I-70, xD; xA;downtown Fairborn and Wright Patterson Air Force Base. Please, send me more information on this property: MLS# 783797 – $12 – 579 E Xenia Drive, Fairborn, OH 45324. I would like to schedule a private showing for this property: MLS# 783797 – $12 – 579 E Xenia Drive, Fairborn, OH 45324.